“Pilot” – Cedric the Entertainer, Max Greenfield, Beth Behrs and Tichina Arnold star in a comedy about what happens when Dave Johnson (Greenfield), a friendly guy from the Midwest, moves his family to a Los Angeles neighborhood next door to Calvin Butler (Cedric), who’s concerned the Johnsons will disrupt the culture on the block and doesn’t appreciate Dave’s extreme neighborliness, on the series premiere of THE NEIGHBORHOOD, Monday, Oct. 1, (8:00-8:30 PM, ET/PT) on the CBS Television Network. Sheaun McKinney, Marcel Spears and Hank Greenspan also star. 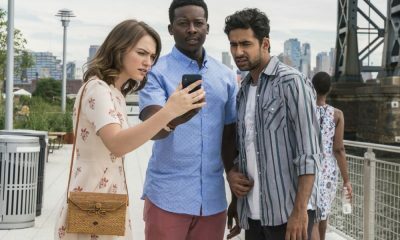 THE NEIGHBORHOOD Season 1 Episode 1 Photos Pilot. Dave Johnson is a good-natured professional conflict negotiator. When his wife Gemma gets a job as a school principal in L.A., they move from Michigan with their young son, Grover, unfazed that their new dream home is located in a community quite different from their small town. Their opinionated next-door neighbor, Calvin, is wary of the newcomers, while Calvin’s gracious wife, Tina, rolls out the welcome wagon. 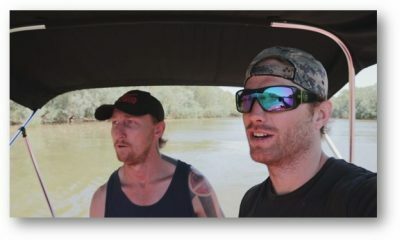 Their chipper younger son, Marty, thinks the Johnsons could be good for the community, and their unemployed older son, Malcolm, finds that Dave may finally be someone who understands him. 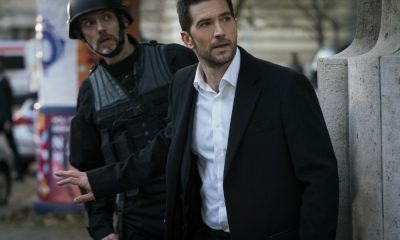 Dave realizes that fitting into their new community is more complex than he expected, but if he can find a way to connect with Calvin, they have an excellent chance of making their new neighborhood their home. THE NEIGHBORHOOD stars Cedric the Entertainer in a comedy about what happens when Dave Johnson, the friendliest guy in the Midwest, moves his family to a neighborhood in Los Angeles where not everyone looks like him or appreciates his extreme neighborliness. 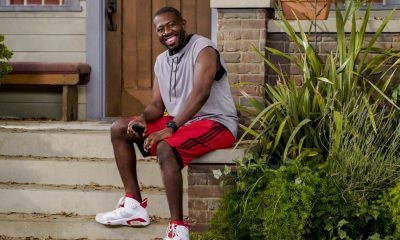 Cedric the Entertainer plays the Johnsons’ opinionated next-door neighbor, Calvin Butler, who is wary of the newcomers, and certain that the Johnsons will disrupt the culture on the block. THE NEIGHBORHOOD will premiere Monday, October 1st (8:00-8:30 PM, ET/PT) on the CBS Television Network. Pictured (L-R): Cedric the Entertainer (Calvin Butler) and Sheaun McKinney (Malcolm Butler). Photo: Bill Inoshita/CBS ÃÂ©2018 CBS Broadcasting, Inc. All Rights Reserved. THE NEIGHBORHOOD stars Cedric the Entertainer in a comedy about what happens when Dave Johnson, the friendliest guy in the Midwest, moves his family to a neighborhood in Los Angeles where not everyone looks like him or appreciates his extreme neighborliness. 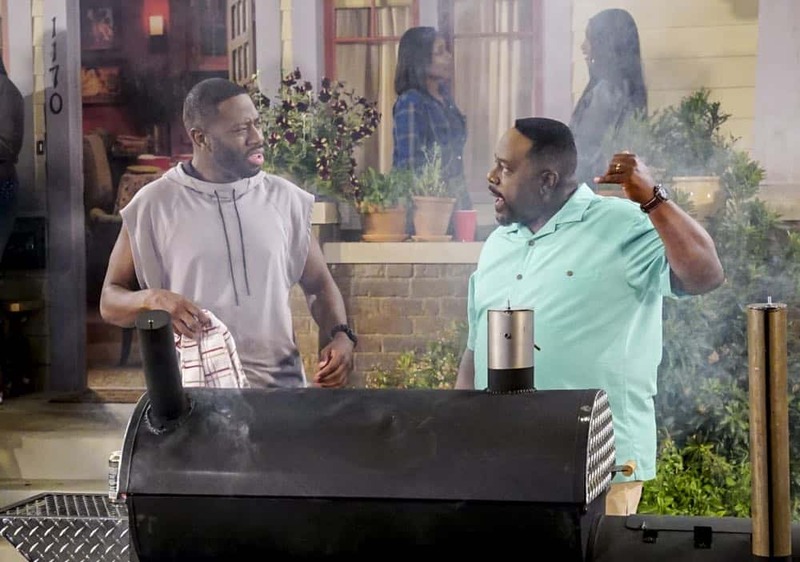 Cedric the Entertainer plays the Johnsons’ opinionated next-door neighbor, Calvin Butler, who is wary of the newcomers, and certain that the Johnsons will disrupt the culture on the block. THE NEIGHBORHOOD will premiere Monday, October 1st (8:00-8:30 PM, ET/PT) on the CBS Television Network. 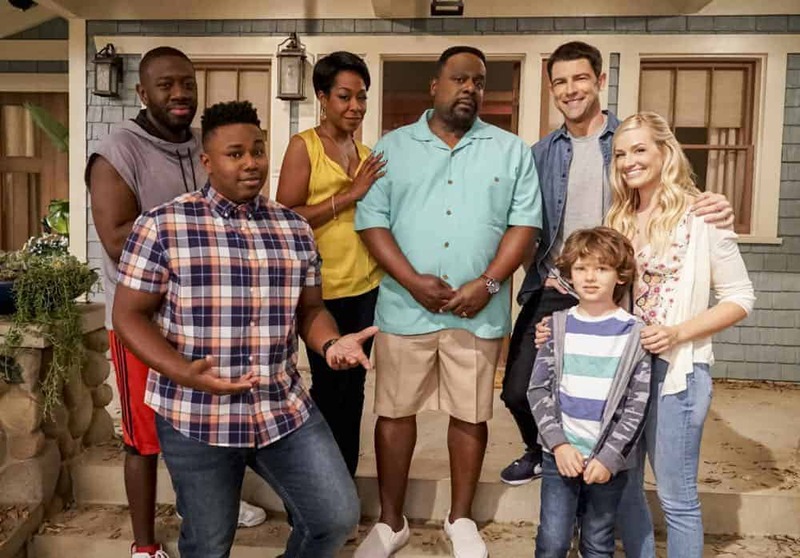 Pictured (L-R): Sheaun McKinney (Malcolm Butler), Marcel Spears (Marty Butler), Tichina Arnold (Tina Butler), Cedric the Entertainer (Calvin Butler), Max Greenfield (Dave Johnson), Hank Greenspan (Grover Johnson) and Beth Behrs (Gemma Johnson). Photo: Bill Inoshita/CBS 2018 CBS Broadcasting, Inc. All Rights Reserved. THE NEIGHBORHOOD stars Cedric the Entertainer in a comedy about what happens when Dave Johnson, the friendliest guy in the Midwest, moves his family to a neighborhood in Los Angeles where not everyone looks like him or appreciates his extreme neighborliness. Cedric the Entertainer plays the Johnsons’ opinionated next-door neighbor, Calvin Butler, who is wary of the newcomers, and certain that the Johnsons will disrupt the culture on the block. THE NEIGHBORHOOD will premiere Monday, October 1st (8:00-8:30 PM, ET/PT) on the CBS Television Network. 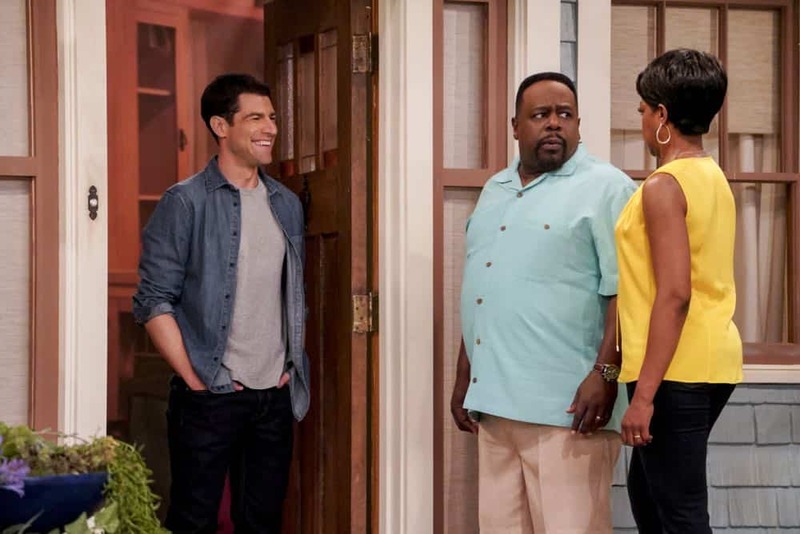 Pictured (L-R): Max Greenfield (Dave Johnson), Cedric the Entertainer (Calvin Butler) and Tichina Arnold (Tina Butler). Photo: Bill Inoshita/CBS ÃÂ©2018 CBS Broadcasting, Inc. All Rights Reserved. THE NEIGHBORHOOD stars Cedric the Entertainer in a comedy about what happens when Dave Johnson, the friendliest guy in the Midwest, moves his family to a neighborhood in Los Angeles where not everyone looks like him or appreciates his extreme neighborliness. Cedric the Entertainer plays the Johnsons’ opinionated next-door neighbor, Calvin Butler, who is wary of the newcomers, and certain that the Johnsons will disrupt the culture on the block. THE NEIGHBORHOOD will premiere Monday, October 1st (8:00-8:30 PM, ET/PT) on the CBS Television Network. 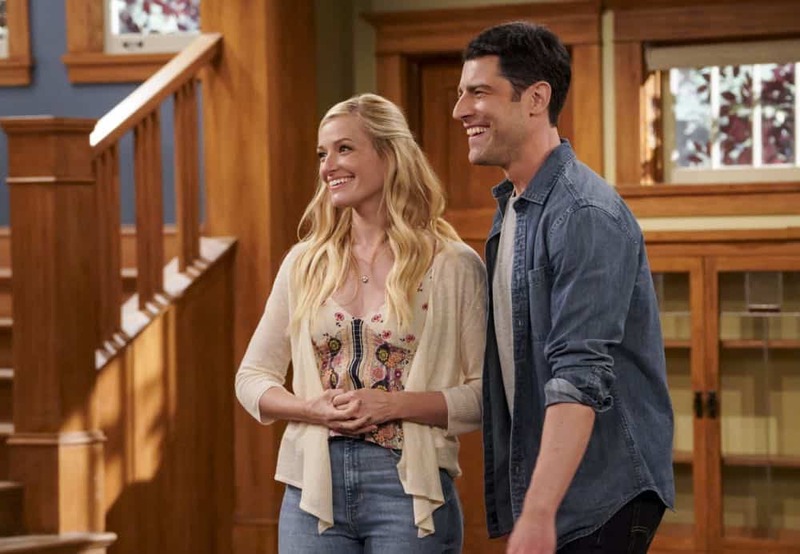 Pictured (L-R): Beth Behrs (Gemma Johnson) and Max Greenfield (Dave Johnson). Photo: Bill Inoshita/CBS ÃÂ©2018 CBS Broadcasting, Inc. All Rights Reserved. THE NEIGHBORHOOD stars Cedric the Entertainer in a comedy about what happens when Dave Johnson, the friendliest guy in the Midwest, moves his family to a neighborhood in Los Angeles where not everyone looks like him or appreciates his extreme neighborliness. Cedric the Entertainer plays the Johnsons’ opinionated next-door neighbor, Calvin Butler, who is wary of the newcomers, and certain that the Johnsons will disrupt the culture on the block. THE NEIGHBORHOOD will premiere Monday, October 1st (8:00-8:30 PM, ET/PT) on the CBS Television Network. 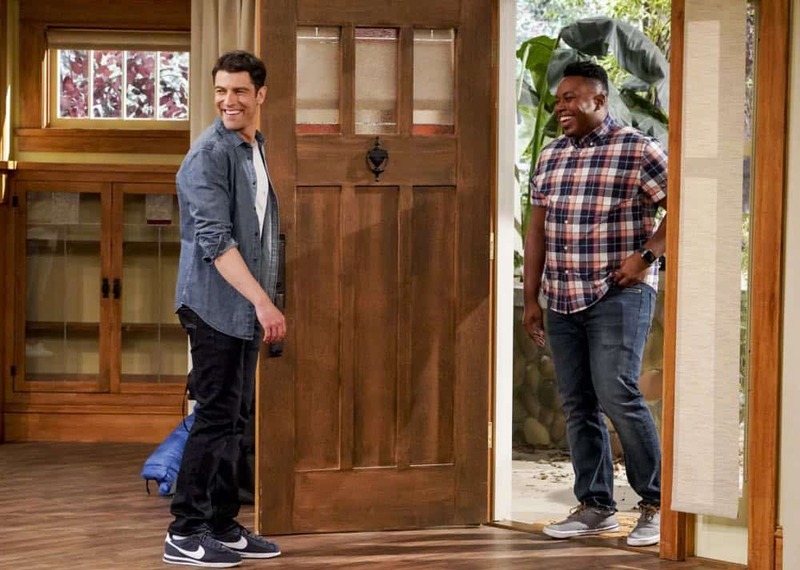 Pictured (L-R): Max Greenfield (Dave Johnson) and Marcel Spears (Marty Butler). Photo: Bill Inoshita/CBS ÃÂ©2018 CBS Broadcasting, Inc. All Rights Reserved. THE NEIGHBORHOOD stars Cedric the Entertainer in a comedy about what happens when Dave Johnson, the friendliest guy in the Midwest, moves his family to a neighborhood in Los Angeles where not everyone looks like him or appreciates his extreme neighborliness. 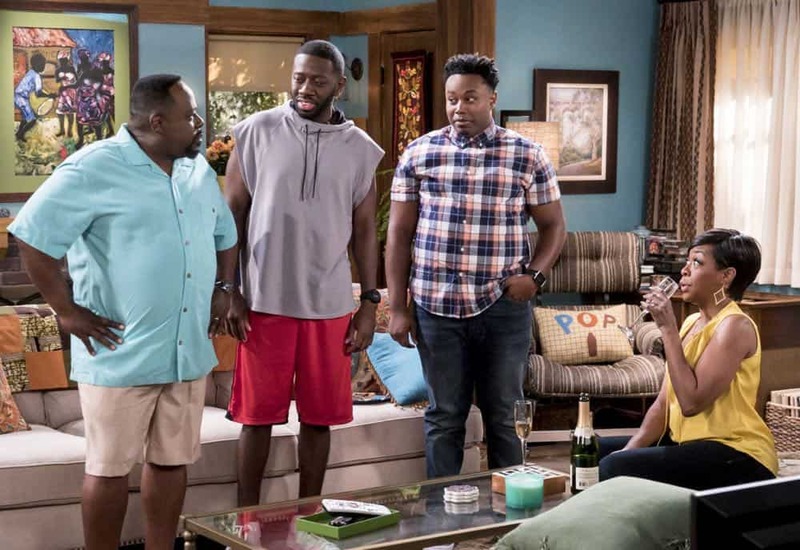 Cedric the Entertainer plays the Johnsons’ opinionated next-door neighbor, Calvin Butler, who is wary of the newcomers, and certain that the Johnsons will disrupt the culture on the block. THE NEIGHBORHOOD will premiere Monday, October 1st (8:00-8:30 PM, ET/PT) on the CBS Television Network. 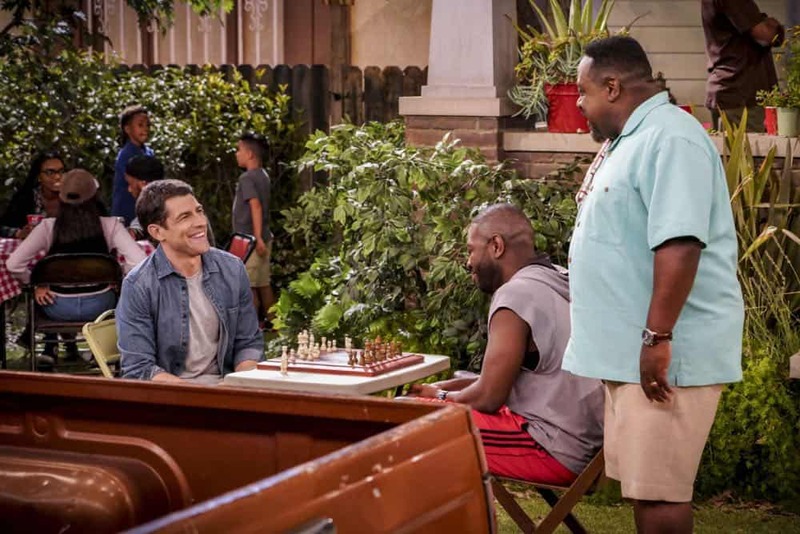 Pictured (L-R): Max Greenfield (Dave Johnson), Sheaun McKinney (Malcolm Butler) and Cedric the Entertainer (Calvin Butler). Photo: Bill Inoshita/CBS ÃÂ©2018 CBS Broadcasting, Inc. All Rights Reserved. THE NEIGHBORHOOD stars Cedric the Entertainer in a comedy about what happens when Dave Johnson, the friendliest guy in the Midwest, moves his family to a neighborhood in Los Angeles where not everyone looks like him or appreciates his extreme neighborliness. 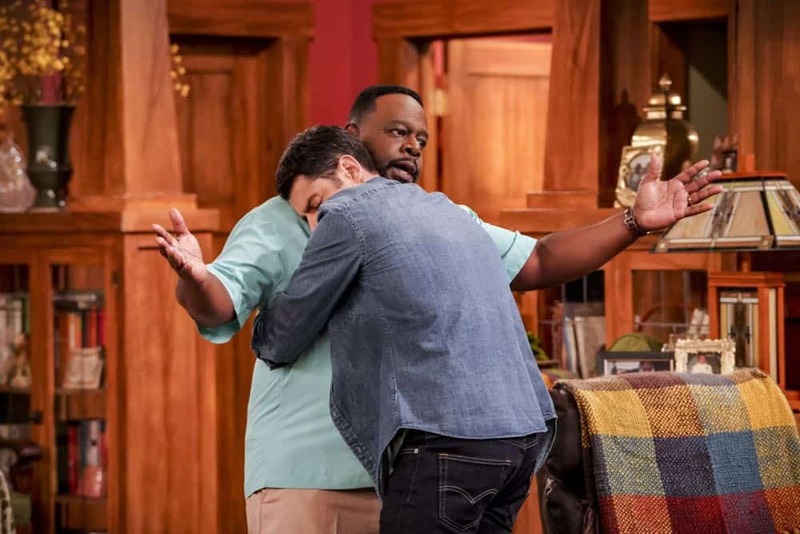 Cedric the Entertainer plays the Johnsons’ opinionated next-door neighbor, Calvin Butler, who is wary of the newcomers, and certain that the Johnsons will disrupt the culture on the block. THE NEIGHBORHOOD will premiere Monday, October 1st (8:00-8:30 PM, ET/PT) on the CBS Television Network. 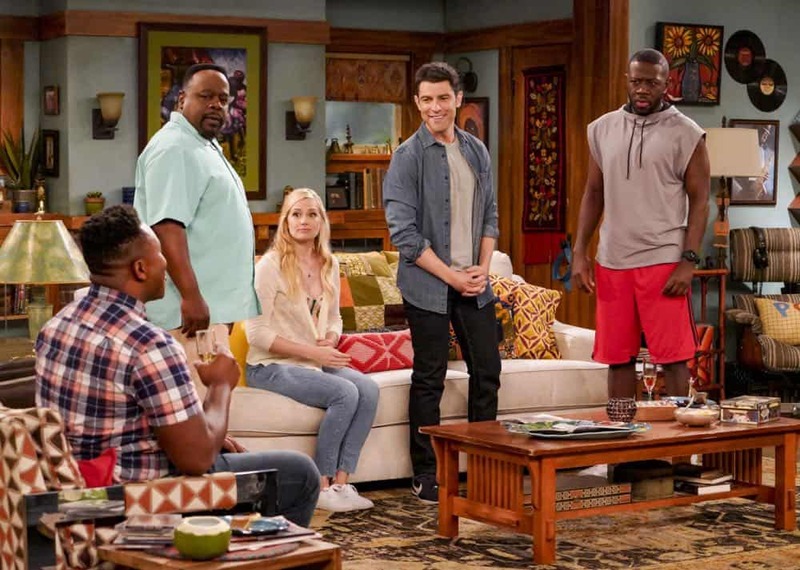 Pictured (L-R): Marcel Spears (Marty Butler), Cedric the Entertainer (Calvin Butler), Beth Behrs (Gemma Johnson), Max Greenfield (Dave Johnson) and Sheaun McKinney (Malcolm Butler). Photo: Bill Inoshita/CBS ÃÂ©2018 CBS Broadcasting, Inc. All Rights Reserved. THE NEIGHBORHOOD stars Cedric the Entertainer in a comedy about what happens when Dave Johnson, the friendliest guy in the Midwest, moves his family to a neighborhood in Los Angeles where not everyone looks like him or appreciates his extreme neighborliness. Cedric the Entertainer plays the Johnsons’ opinionated next-door neighbor, Calvin Butler, who is wary of the newcomers, and certain that the Johnsons will disrupt the culture on the block. THE NEIGHBORHOOD will premiere Monday, October 1st (8:00-8:30 PM, ET/PT) on the CBS Television Network. Pictured (L-R): Cedric the Entertainer (Calvin Butler) and Max Greenfield (Dave Johnson). Photo: Bill Inoshita/CBS ÃÂ©2018 CBS Broadcasting, Inc. All Rights Reserved. THE NEIGHBORHOOD stars Cedric the Entertainer in a comedy about what happens when Dave Johnson, the friendliest guy in the Midwest, moves his family to a neighborhood in Los Angeles where not everyone looks like him or appreciates his extreme neighborliness. Cedric the Entertainer plays the Johnsons’ opinionated next-door neighbor, Calvin Butler, who is wary of the newcomers, and certain that the Johnsons will disrupt the culture on the block. THE NEIGHBORHOOD will premiere Monday, October 1st (8:00-8:30 PM, ET/PT) on the CBS Television Network. 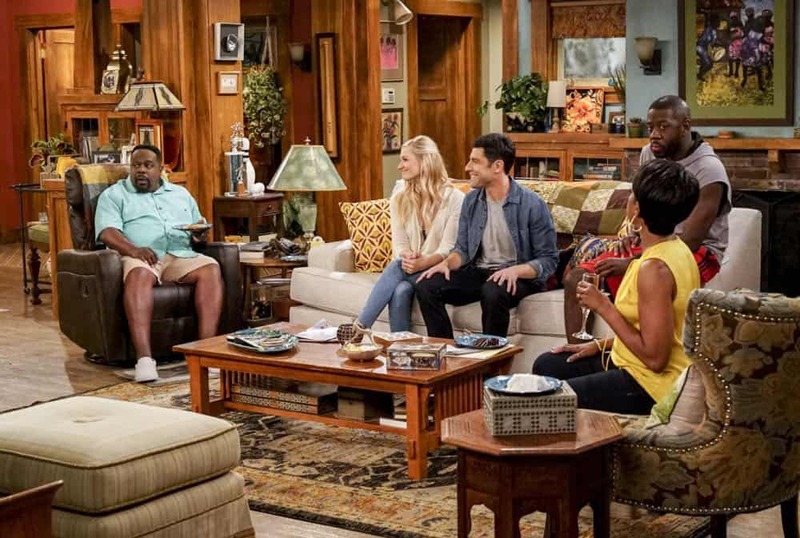 Pictured (L-R): Cedric the Entertainer (Calvin Butler), Beth Behrs (Gemma Johnson), Max Greenfield (Dave Johnson), Sheaun McKinney (Malcolm Butler) and Tichina Arnold (Tina Butler). Photo: Bill Inoshita/CBS ÃÂ©2018 CBS Broadcasting, Inc. All Rights Reserved. THE NEIGHBORHOOD stars Cedric the Entertainer (right) in a comedy about what happens when Dave Johnson, the friendliest guy in the Midwest, moves his family to a neighborhood in Los Angeles where not everyone looks like him or appreciates his extreme neighborliness. 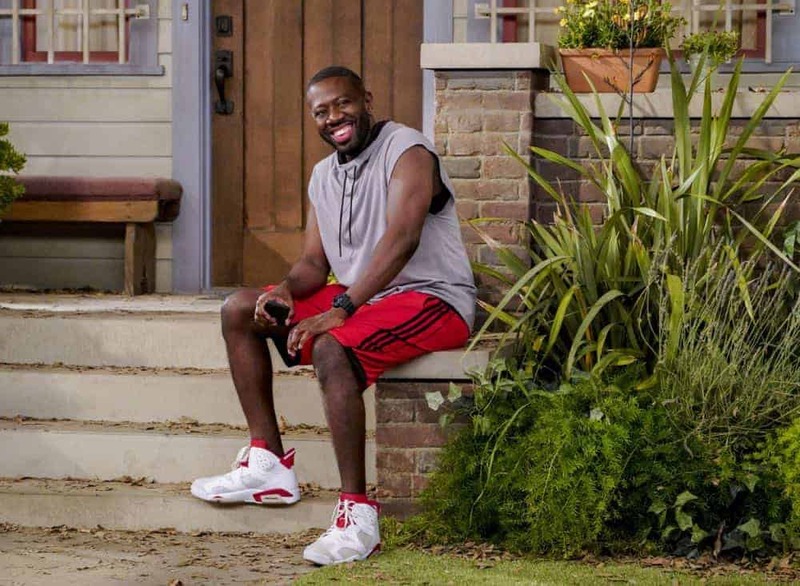 Cedric the Entertainer plays the Johnsons’ opinionated next door neighbor, Calvin Butler, who is wary of the newcomers, certain that the Johnsons will disrupt the culture on the block. However, Calvin’s unemployed older son, Malcolm (Sheaun McKinney, left), finds Dave may finally be someone who understands him. THE NEIGHBORHOOD will premiere Monday, October 1st (8:00-8:30 PM, ET/PT) on the CBS Television Network. 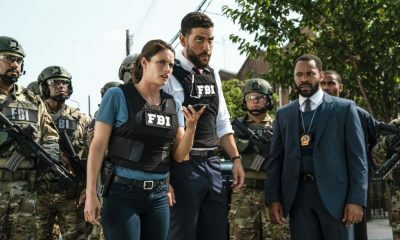 Photo: Monty Brinton/CBS ÃÂ©2018 CBS Broadcasting, Inc. All Rights Reserved. THE NEIGHBORHOOD stars Cedric the Entertainer (pictured, left) in a comedy about what happens when Dave Johnson (Max Greenfield, not pictured), the friendliest guy in the Midwest, moves his family to a neighborhood in Los Angeles where not everyone looks like him or appreciates his extreme neighborliness. Cedric the Entertainer plays the Johnsons’ opinionated next-door neighbor, Calvin Butler, who is wary of the newcomers, and certain that the Johnsons will disrupt the culture on the block. Calvin’s family includes his sons, Malcolm (Sheaun McKinney, second from left) and Marty (Marcel Spears, second from right), and his wife, Tina (Tichina Arnold, right). THE NEIGHBORHOOD will premiere Monday, October 1st (8:00-8:30 PM, ET/PT) on the CBS Television Network. 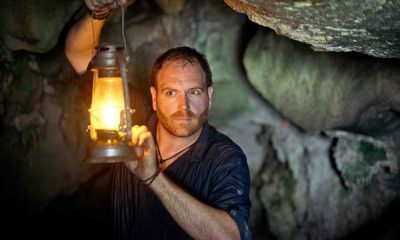 Photo: Monty Brinton/CBS ÃÂ©2018 CBS Broadcasting, Inc. All Rights Reserved. THE NEIGHBORHOOD stars Cedric the Entertainer in a comedy about what happens when Dave Johnson, the friendliest guy in the Midwest, moves his family to a neighborhood in Los Angeles where not everyone looks like him or appreciates his extreme neighborliness. 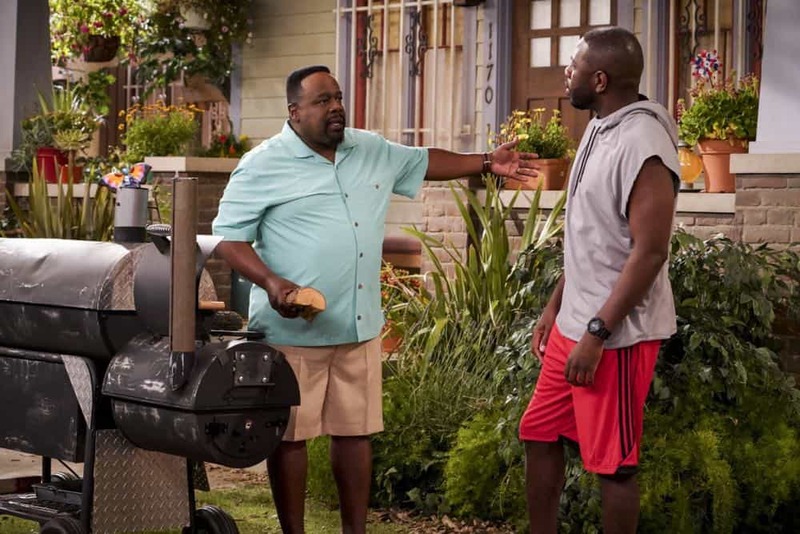 Cedric the Entertainer plays the Johnsons’ opinionated next-door neighbor, Calvin Butler, who is wary of the newcomers, and certain that the Johnsons will disrupt the culture on the block. THE NEIGHBORHOOD will premiere Monday, October 1st (8:00-8:30 PM, ET/PT) on the CBS Television Network. Pictured: Sheaun McKinney (Malcolm Butler). Photo: Bill Inoshita/CBS ÃÂ©2018 CBS Broadcasting, Inc. All Rights Reserved.